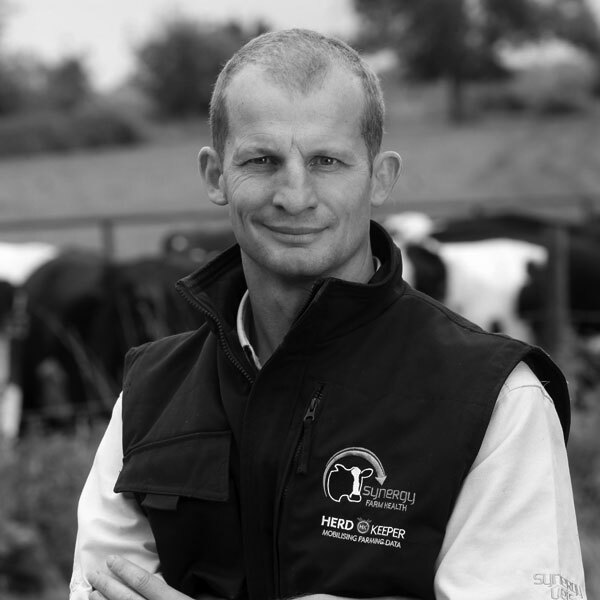 The Cattle Lameness Academy (CLA) is dedicated to the improvement of lameness in cattle through the application of ‘best practice’ originating from peer reviewed academic research, evidence-based medicine and many combined years of clinical and on-farm experience. 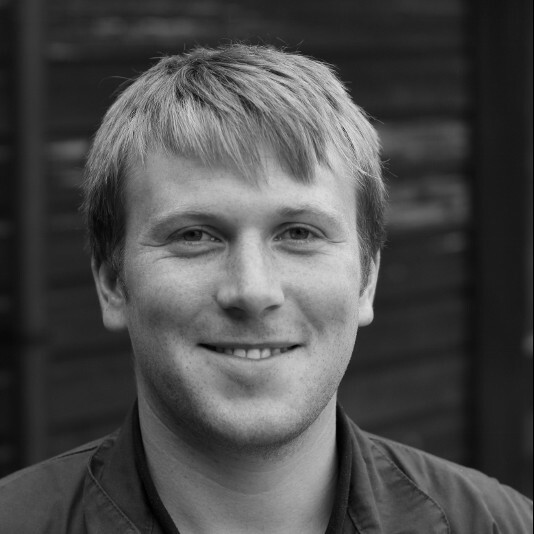 The Academy brings together specialists in the field of Lameness to deliver Research, Training, Consultancy and bespoke services (including cattle foot trimming) to the agricultural industry. 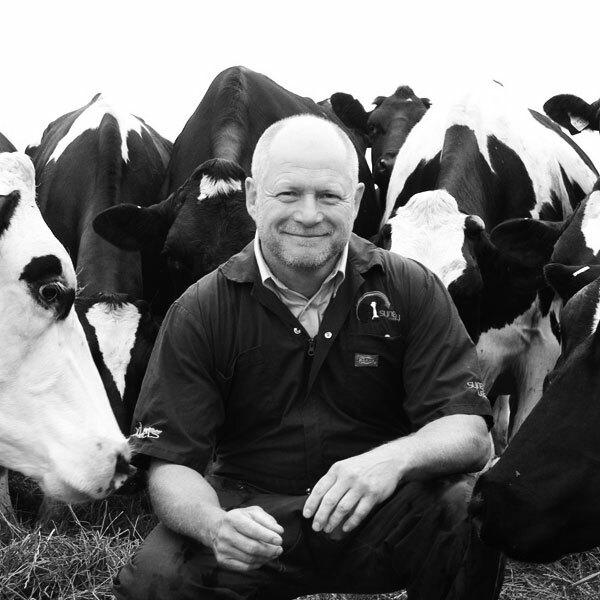 The Academy builds on many years of collaboration with the University of Nottingham Dairy Herd Health Group and The Royal Veterinary College amongst others. The Academy is working in partnership with these institutions and many other partners across the UK and beyond to put lameness research into practice. 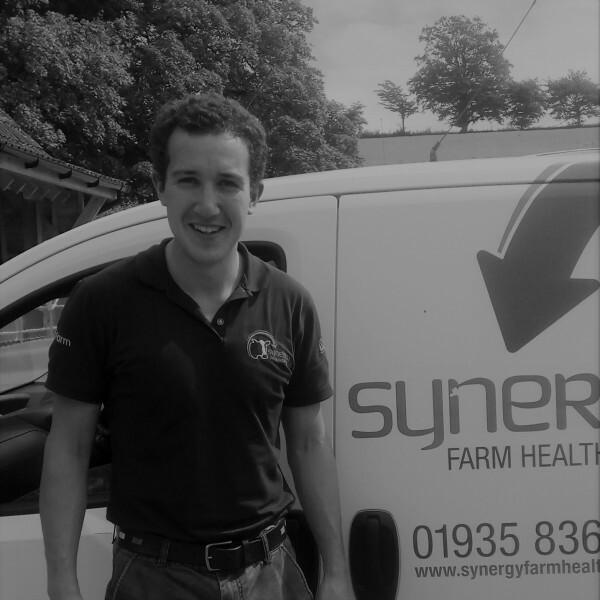 The Cattle Lameness Academy is part of Synergy Farm Health - a veterinary practice covering Dorset, Somerset and East Devon - which employs a wider team of veterinary paraprofessionals to deliver a complete service on farm.